It is rare that an entire expedition is outfitted in the same gear that is theirs to keep beyond completion of the expedition. The 6 Summits Challenge team are the exception to that rule. 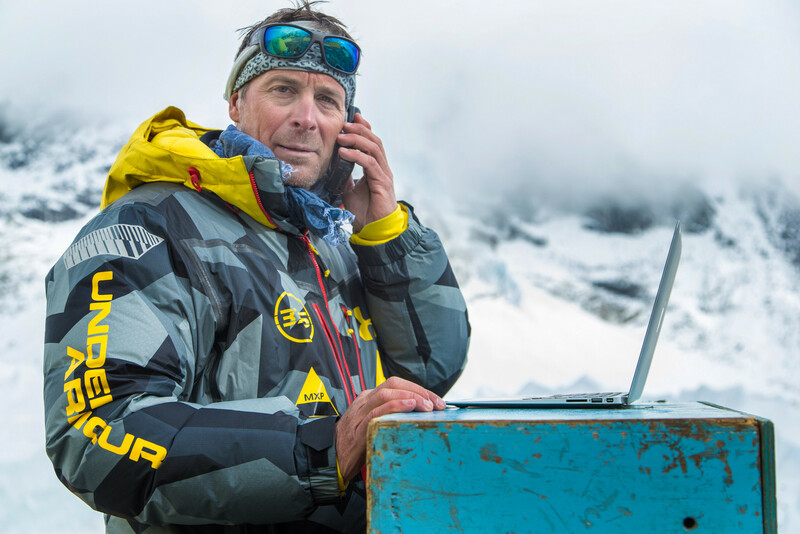 Through the support of Under Armour, 37.5® Technology, and Maxsport, 56 high altitude Sherpas are sporting some of the highest quality apparel designed for the harsh conditions found on Mount Everest. The 6 Summits Challenge, sponsored by Mission 14, is the world record-breaking attempt to climb 6 of the world’s highest mountains in one year, focusing on attracting global audience to drive action in the fight against human trafficking and the sexual exploitation of children.